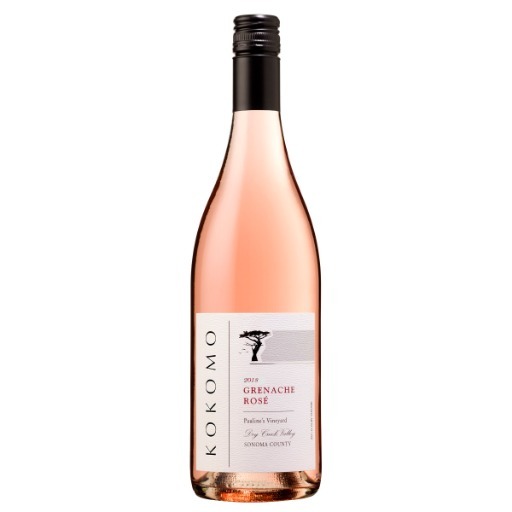 Kokomo winery is perched on the east side of Dry Creek Valley amidst the 120 acres of prime benchland vineyards of Timber Crest Farms. 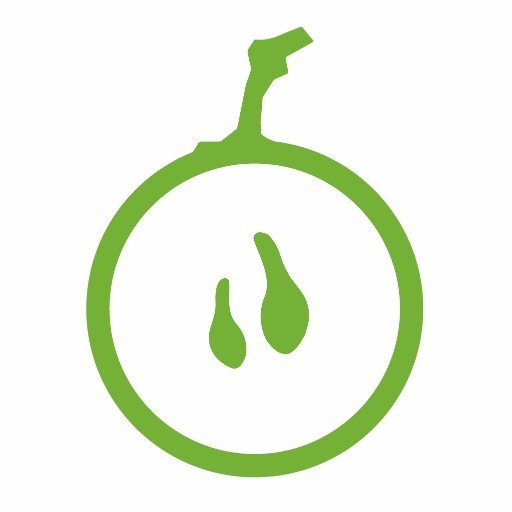 Owner and Winemaker Erik Miller started the winery in 2004 naming it after his hometown of Kokomo, IN, and decided on a Coastal Cypress Tree as a logo to signify his move out west. 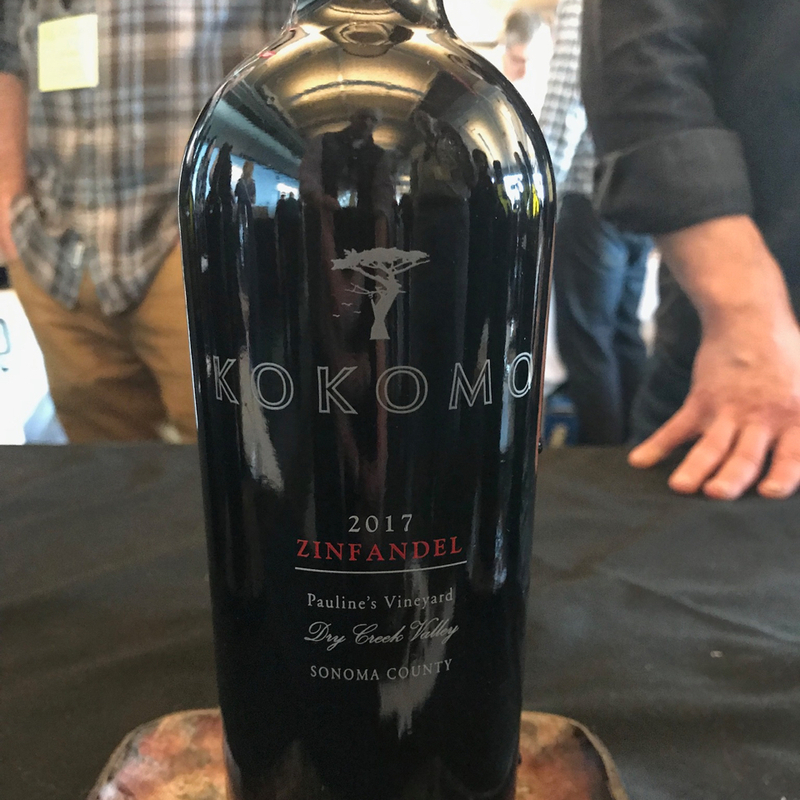 Kokomo currently produces over a dozen different varietals and several single vineyard designates which are farmed by his partner in the winery, grower Randy Peters. 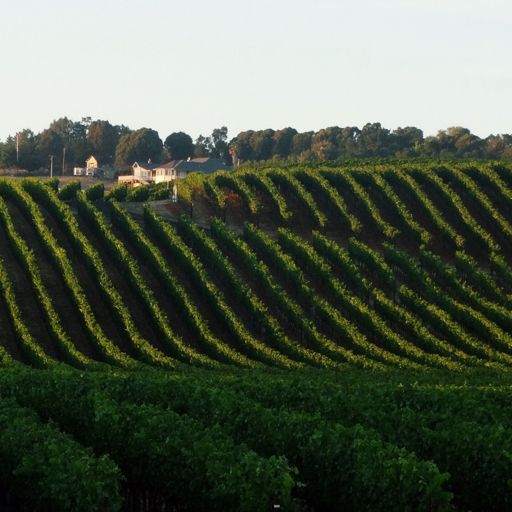 Kokomo Winery focuses their terroir-driven wines on the three distinctive appellations of Sonoma County - Russian River, Dry Creek and Alexander Valleys. 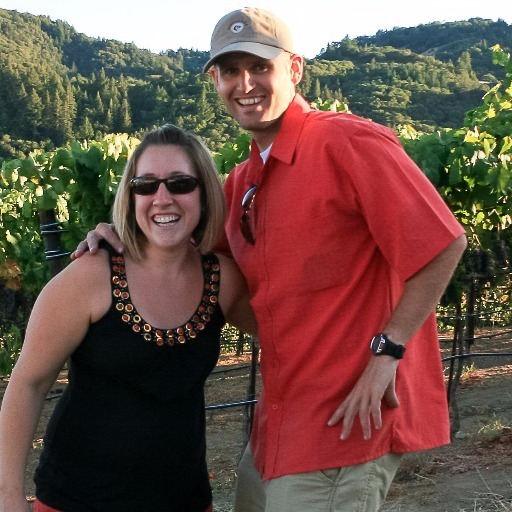 This dynamic partnership of a grower and a winemaker ensures the winery’s ongoing commitment to quality and consistency for future vintages. 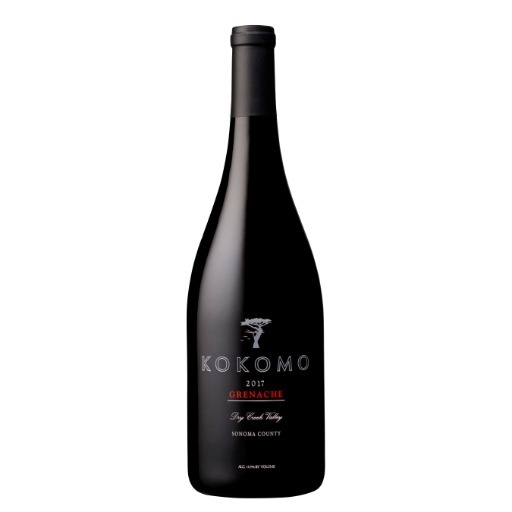 Kokomo Winery has been making its mark in Sonoma County, unfailingly earning 90+ ratings, Best of Class, and Gold Medals across all of their varietals since the beginning. 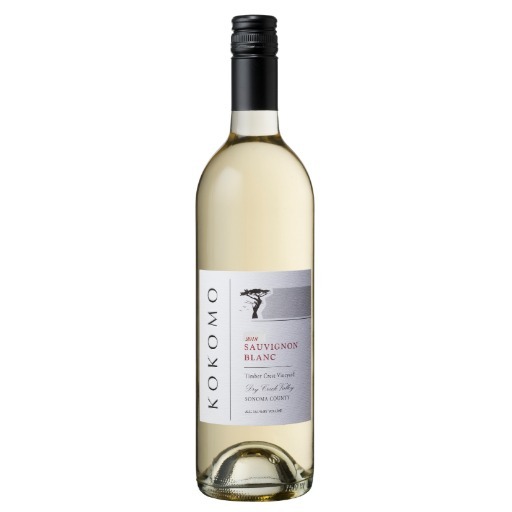 Kokomo winery takes pride in being a family winery and the minute you walk into their tasting room it’s very apparent. The Kokomo team have created a place for visitors to enjoy a comfortable and laid back wine tasting experience immersed in their cellar and surrounded by wine barrels. Erik’s taken his Hoosier hospitality and infused into his friendly tasting room team at Kokomo. You’ll always be greeted with a warm welcoming smile and an unassuming approach to wine tasting. 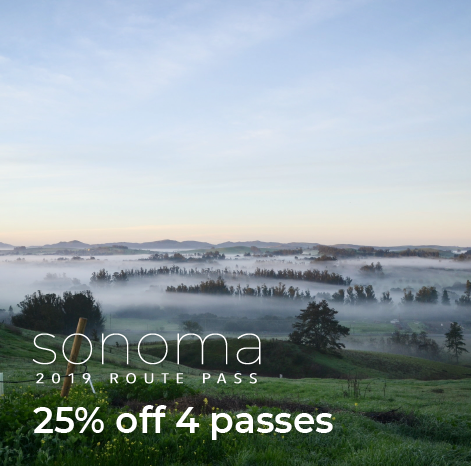 The tasting room is open seven days a week and you can taste their current lineup of wines at the counter or make an appointment for a Reserve Tasting in their Barrel Room.